What’s the news with 3ds Max 2018.1? Autodesk 3ds Max 2018.1 now includes 3ds Max Interactive, a real-time engine based on Autodesk Stingray. This new 3D to VR workflow is designed to provide 3ds Max users with a new way to create interactive and virtual reality (VR) experiences. 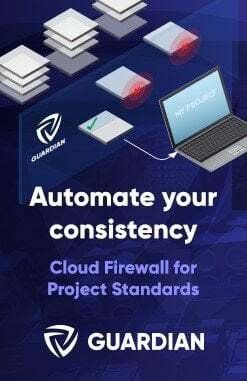 It is included with the 3ds Max 2018.1 update. 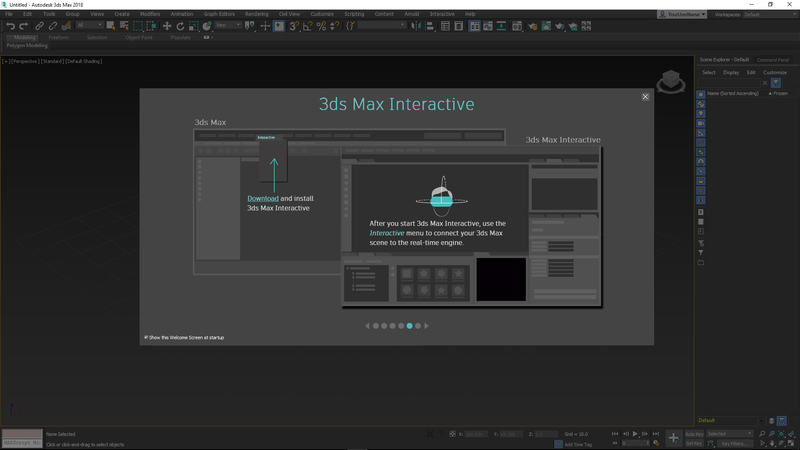 Who is 3ds Max Interactive designed for? 3ds Max Interactive is a real-time engine for design visualization specialists based on Autodesk Stingray. It can be used in a number of different contexts but its focus is on helping to simplify the process of turning animations, such as architectural visualizations, into stunning virtual reality experiences. 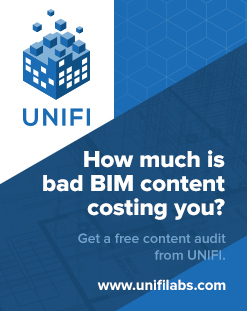 How does this relate to Autodesk Revit Live? Autodesk is committed to creating VR solutions for the widest spectrum of users. Last year we rolled out Autodesk Revit Live, the powerful, easy-to-use cloud-based visualization service for architects that transforms Autodesk Revit models into VR experiences in one click. Autodesk Revit Live is designed for architects who require a solution to quickly explore, understand, and share Autodesk Revit designs on their desktop or in virtual reality. The new VR tools in 3ds Max 2018.1 we are announcing today are aimed at design visualization specialists working to produce high-end, photoreal experiences. With the new 3ds Max to VR workflow, we’re shoring-up data drudgery with capabilities like support for translating materials from the popular V-Ray renderer in 3ds Max to VR – freeing visualization artists to focus on the part they care most about: creating stunning imagery. How much does 3ds Max Interactive cost? 3ds Max Interactive is available to all current 3ds Max subscribers – either as a standalone product, or as part of an Autodesk industry collection – at no additional cost. It cannot be purchased separately.